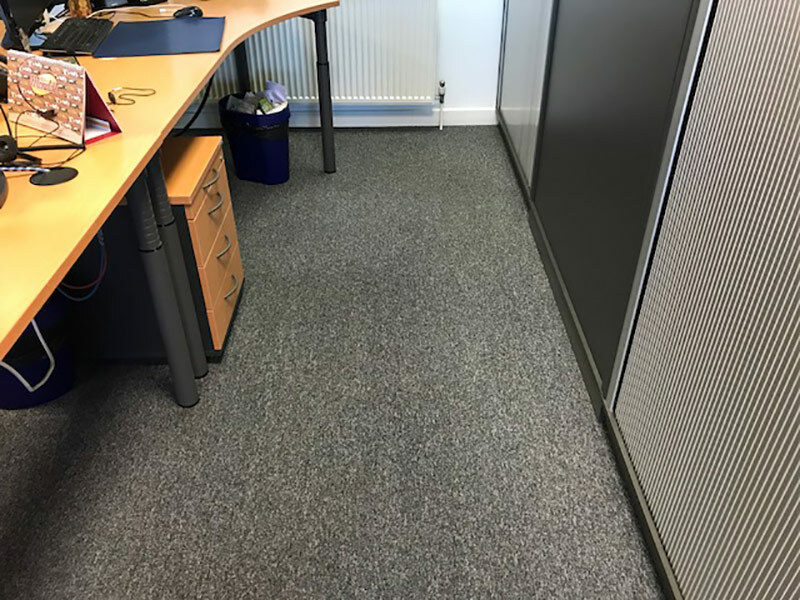 JH Cleaning Services specialise in carpet cleaning for your offices, shops, restaurants, pubs and hotels and we guarantee your carpets will not only look great but the removal of the unpleasant grit and grime means they will enjoy a new and longer life. 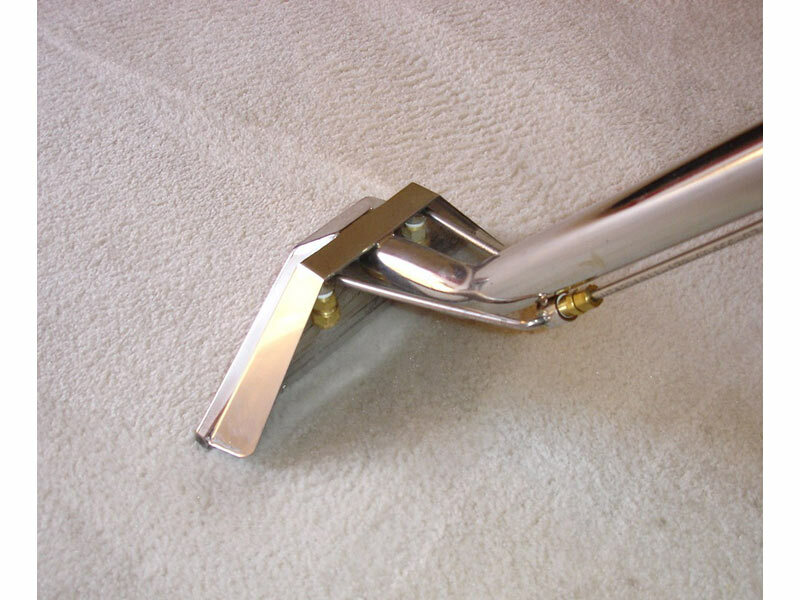 We have experience in commercial carpet cleaning for small businesses, medium enterprises and large corporations and carry out low cost contract carpet cleaning to Housing Associations, property & estate management companies, letting agencies and more. 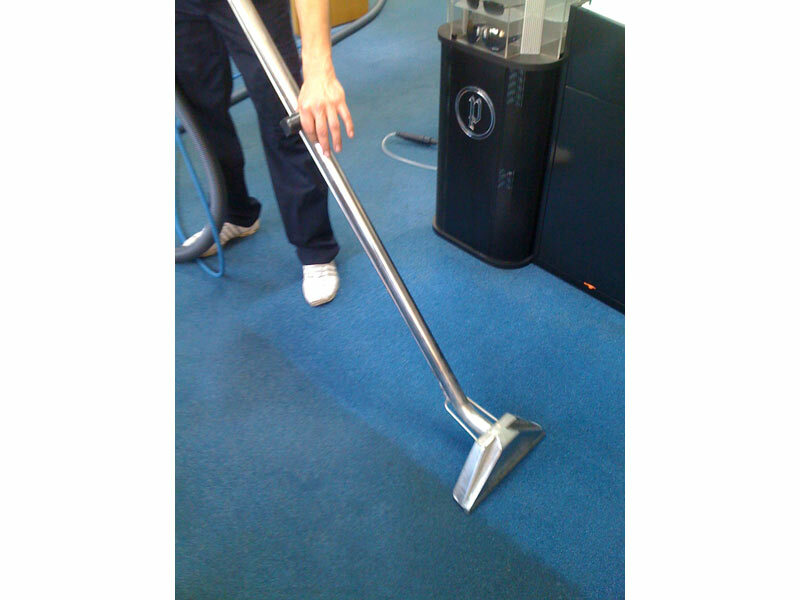 At JH Cleaning Services, we are flexible in our work and customise our office carpet cleaning services to the client's requirements. 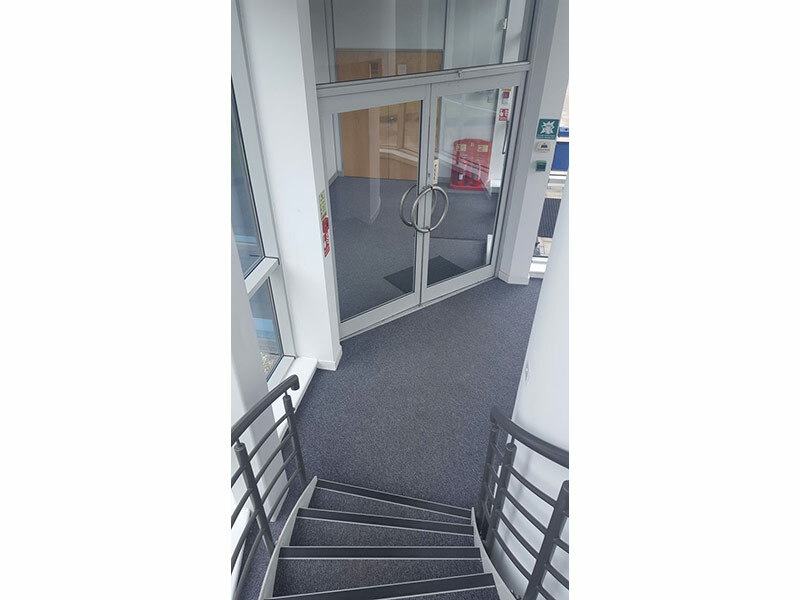 We work before and after normal office hours, early mornings, late evenings and weekends to make sure that customers are completely satisfied and their business is unaffected whilst the cleaning is taking place. 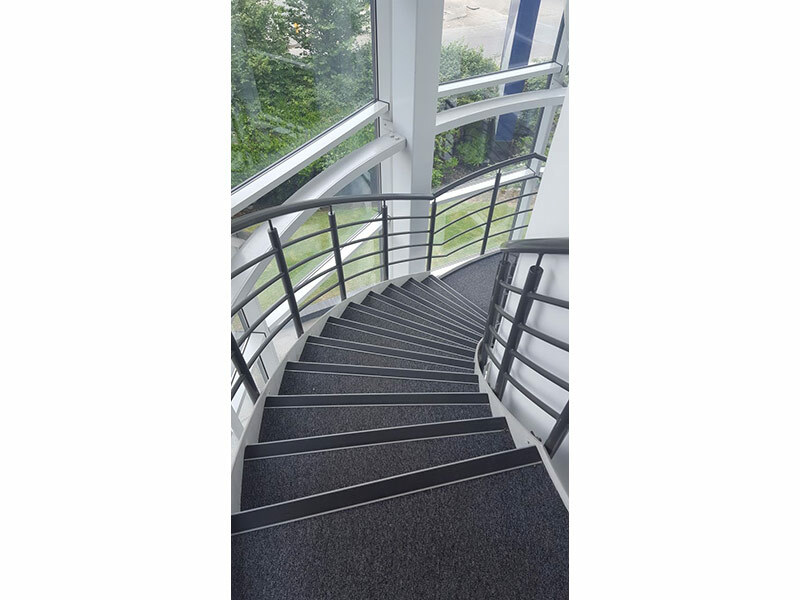 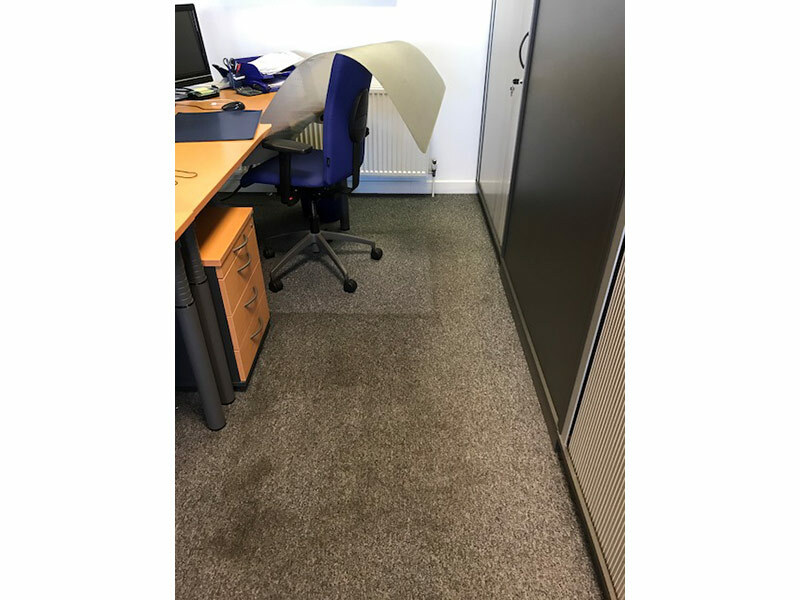 Commercial jobs are priced on application and are usually based on the total size in square feet/square metre of the carpets that need cleaning. 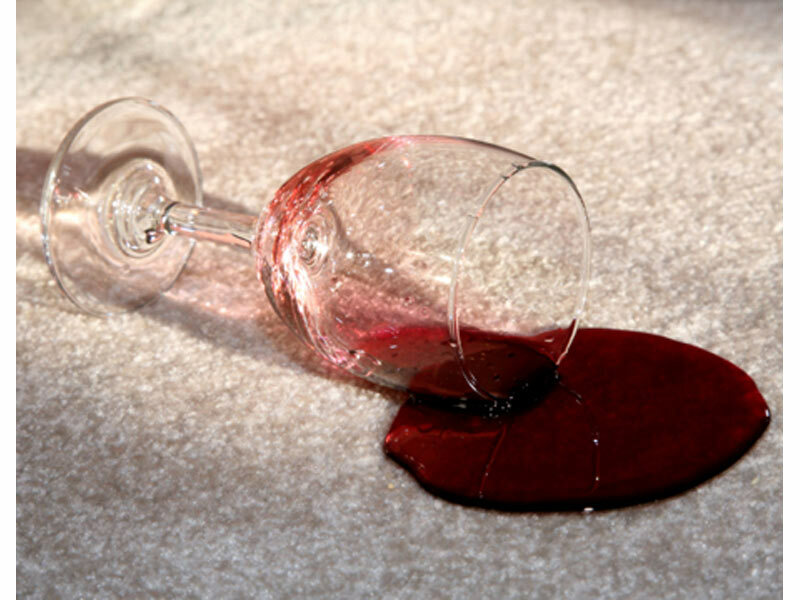 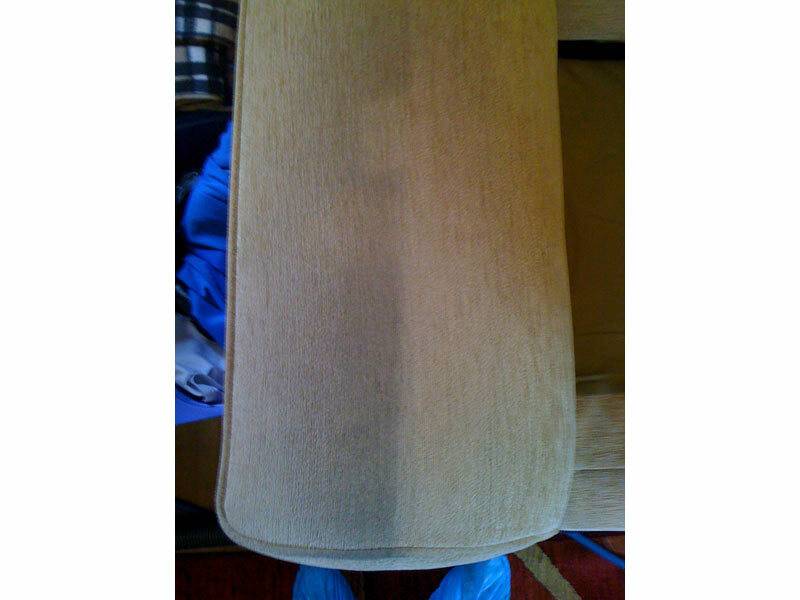 Please note that we will make every effort to remove stains, but occasionally, some stains can be permanent. 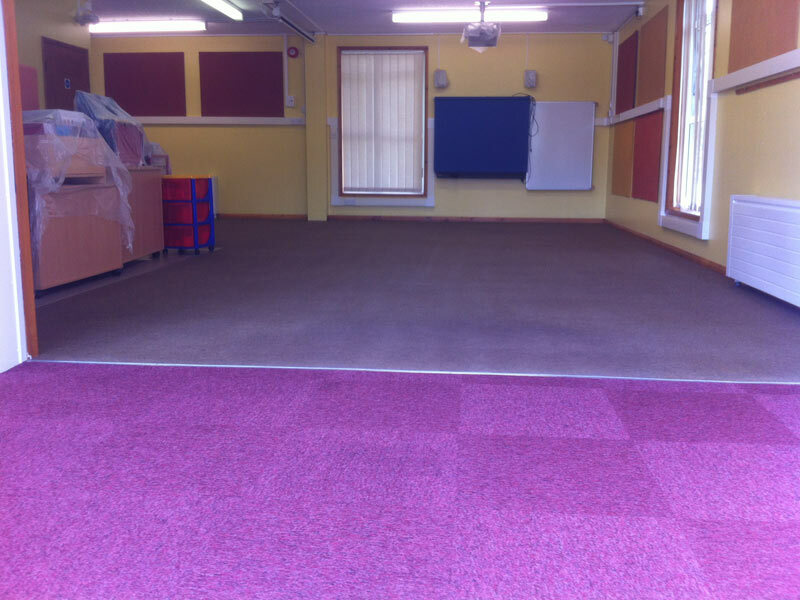 "With regards to the contract at Bancroft's School you and your team have been cleaning our upholstery for some time now and just wanted to advise you of how happy with are with the service and the standards you offer as a company." 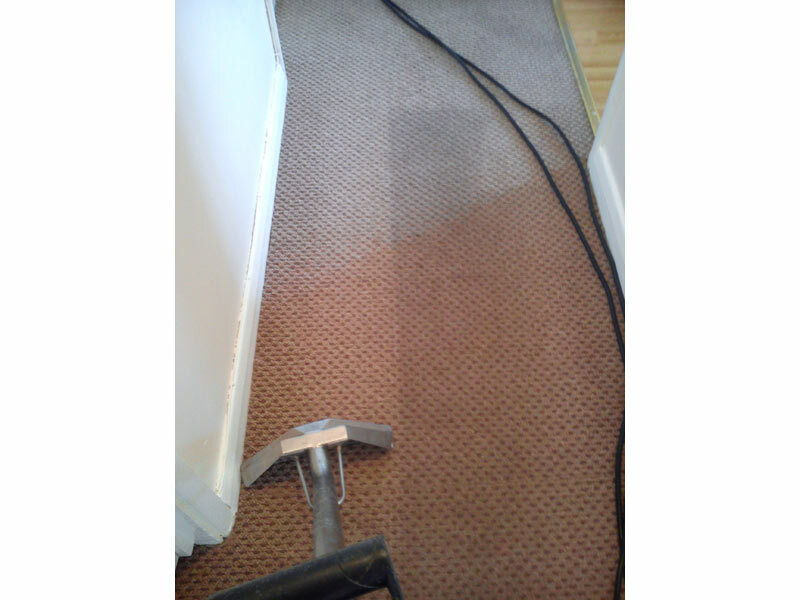 "I was delighted you arrived punctually for the appointment to assess the cleaning of our carpets. 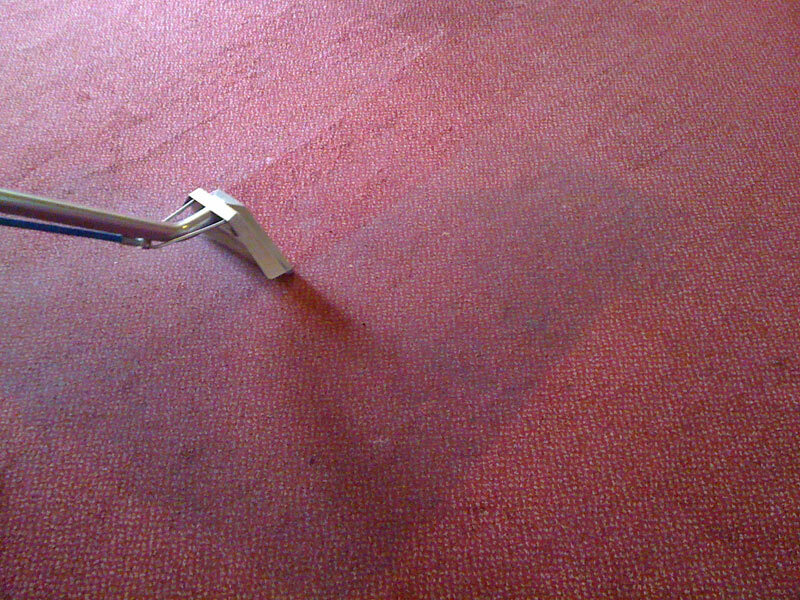 Having accepted your quotation, your staff were on time, efficient and courteous. 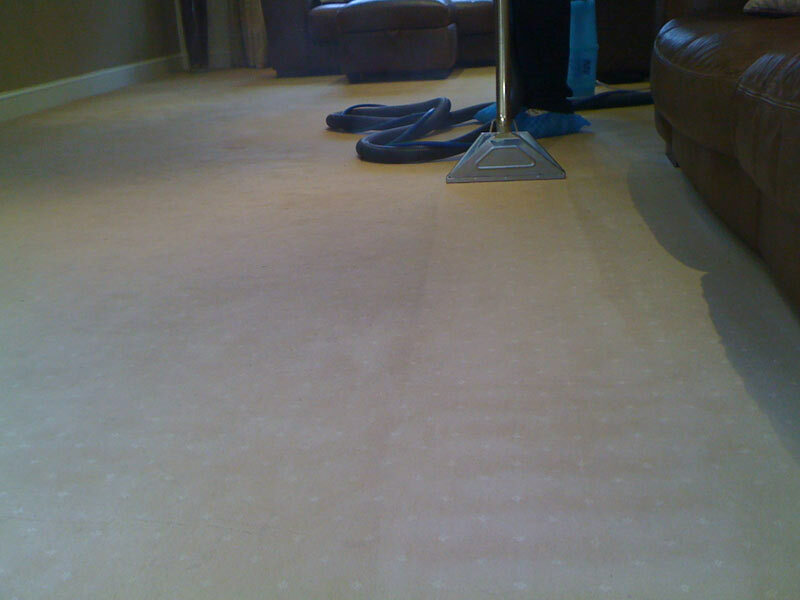 They have done a great job." 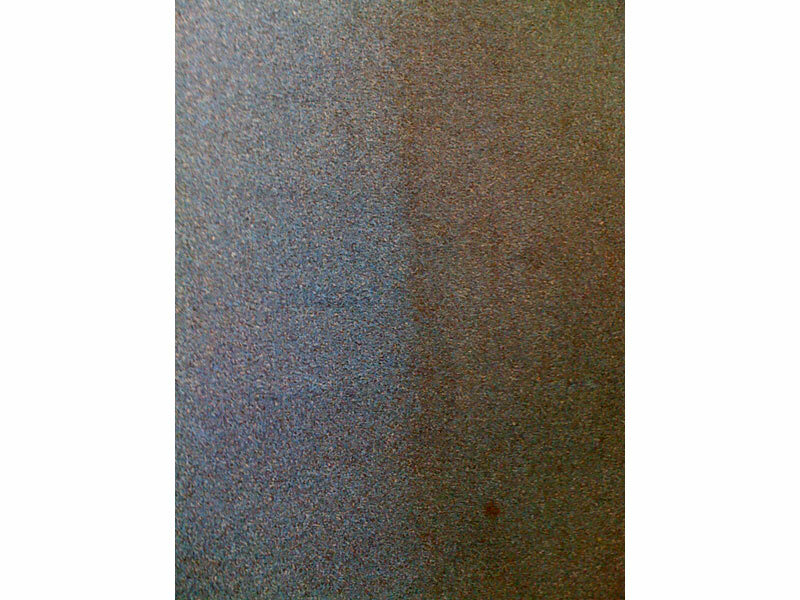 "Thanks for the speed of your service. 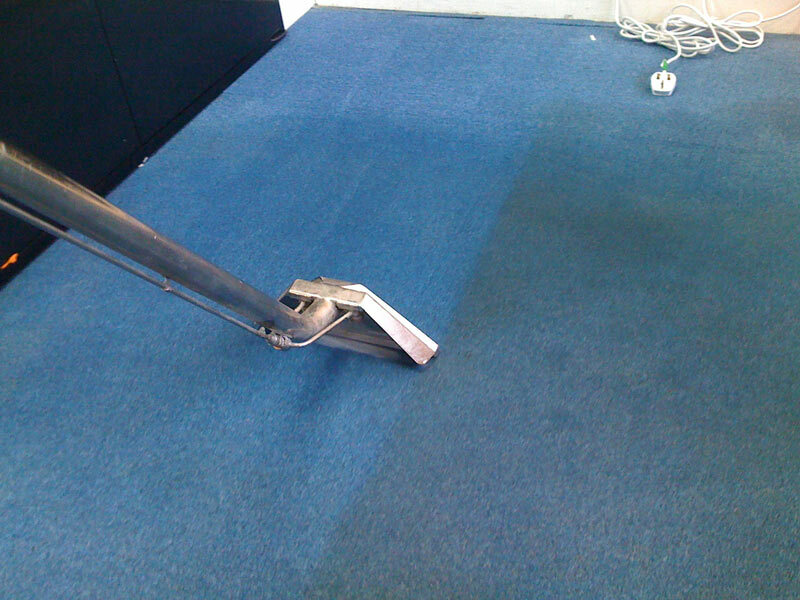 Nice to see the carpet is blue again and not in fact grey! 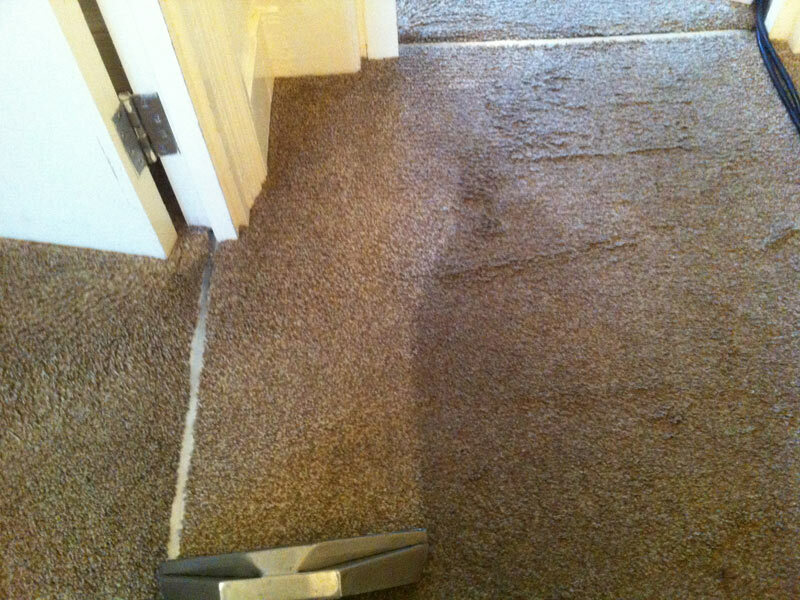 Thank you for efficient service, I will definitely use your company again and I would recommend you to other companies." 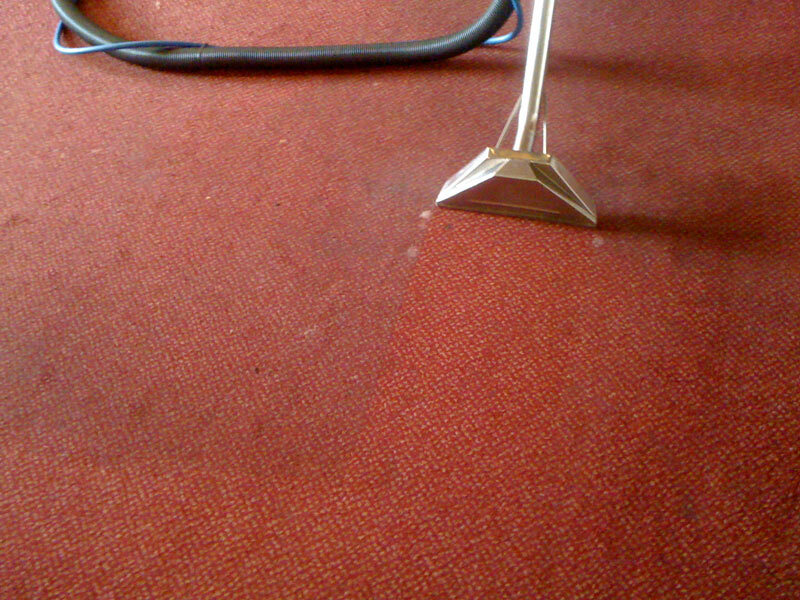 "From the first phone call they were friendly, helpful and accommodating to our needs, time and dates for cleaning. 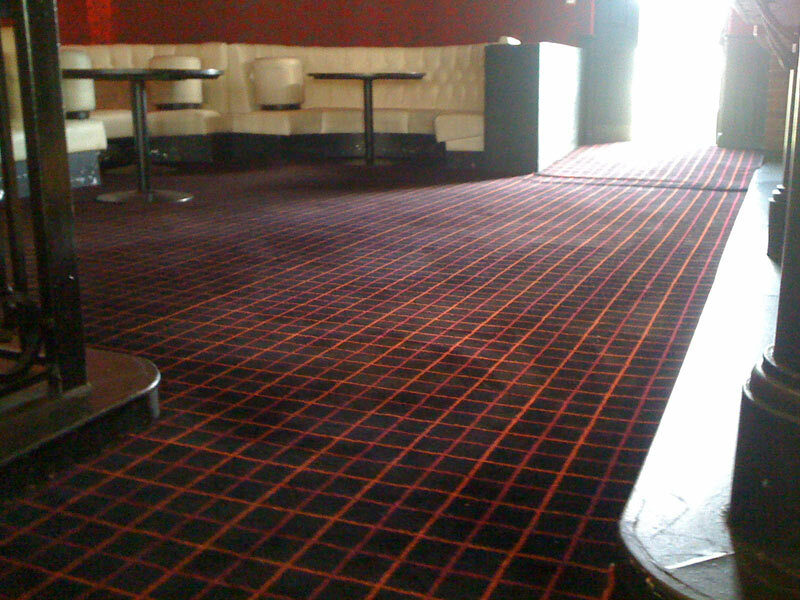 From the start we were talked through everything that they were going to do and they left the place exactly how they found it. 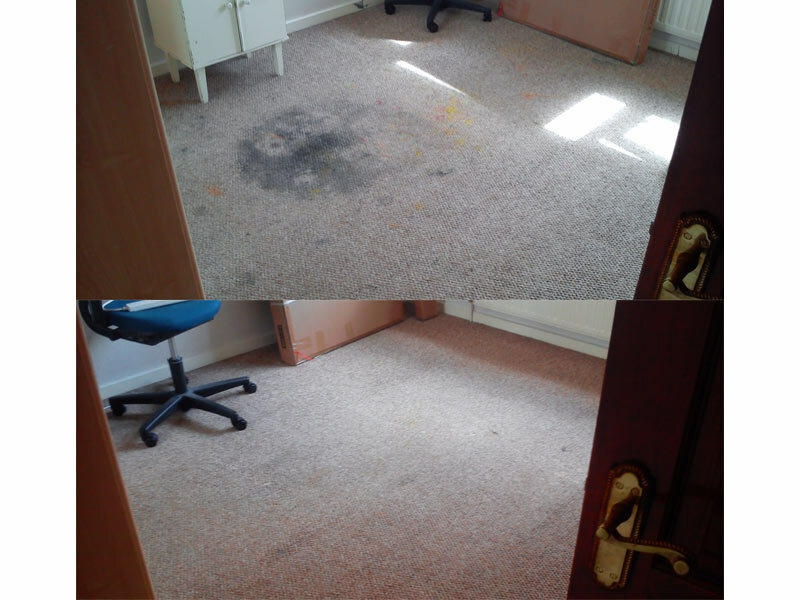 Thoroughly recommend JH Cleaning services." 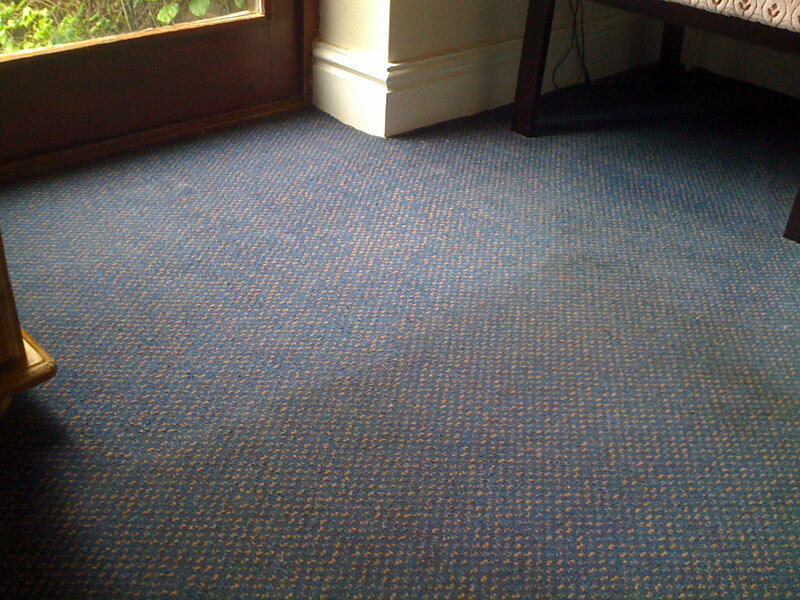 "Have used this company several times when one of our branches flooded with sewerage! 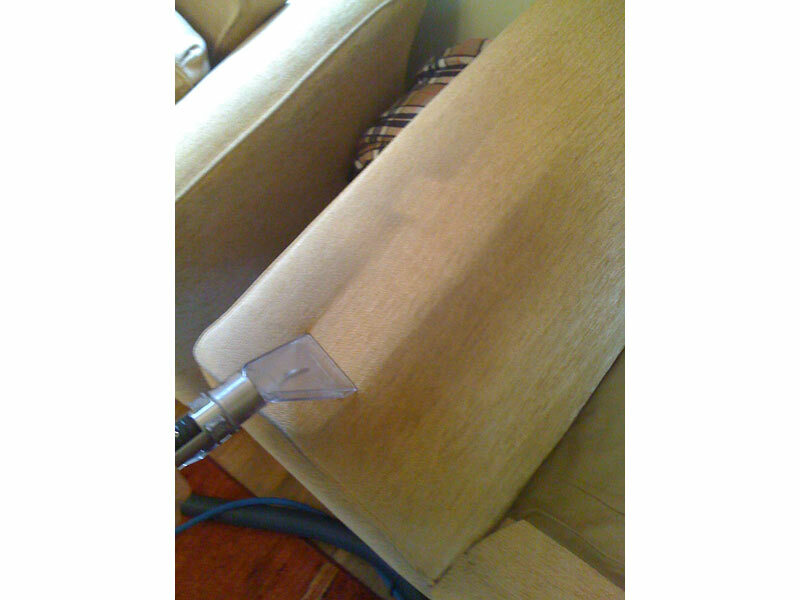 Prompt response time and great service. 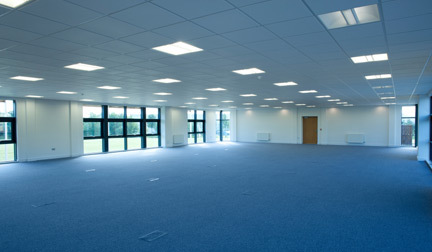 Would recommend.Estates Manager, Hidden Hearing"